A new article from CNBC may answer the question of what Apple is going to change for their new TV network content next year. 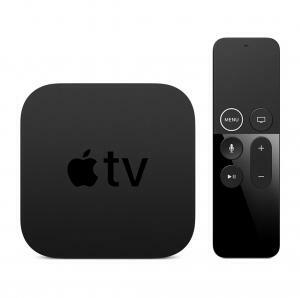 It could simply be free, an added incentive to purchase an Apple TV, iPad or iPhone instead of the competition. This is already true of the existing Apple-produced content, such as Carpool Karaoke and Planet of the Apps. The question is whether a one-time payment of $179 is enough to support this kind of content. David: I don’t understand what you are saying. What do you mean by “this item.” It seems like this idea rewards loyal customers as if you already own an Apple TV then you are all set to get these shows for no additional cost. The only thing “free” about Apple is the freedom with which they jack up their prices.